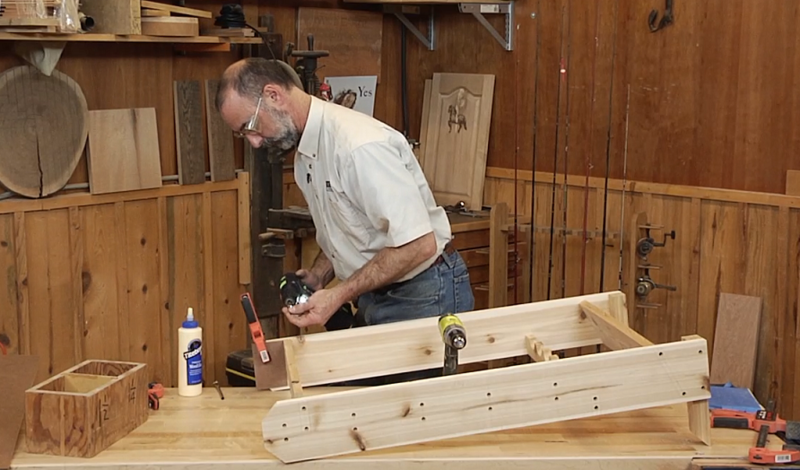 Watch this expert piece together a simple fishing rod rack step by step in this video. 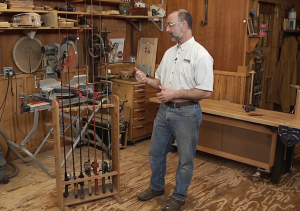 It will teach you how to create the fishing rod rack itself. You’ll also be taught and shown how to cover screws so they are nearly invisible, how to make sure both uprights are identical and how to lay out and drill the holes. This fishing rod rack ensures the rods won’t fall out. 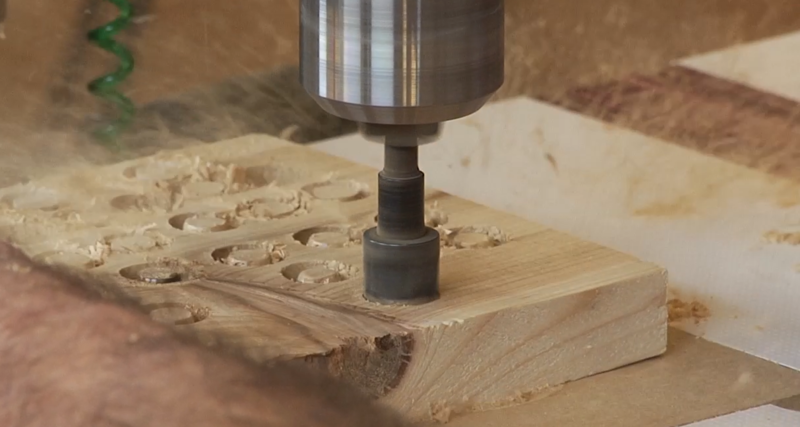 41 minutes.